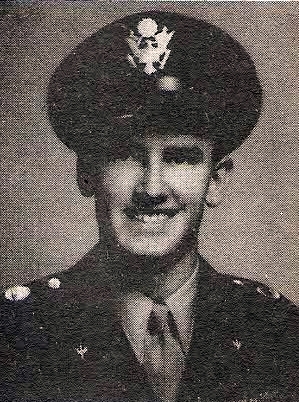 Lt. Nolan Phillip Pringle, son of Mr. and Mrs. H. G. Pringle of Olney. Entered Army, 1940, trained at Lowry Field, Colo., Kelly Field, Tex., Muskogee, Okla., Brady, Tex., Lubbock, Tex. Killed in 1944.